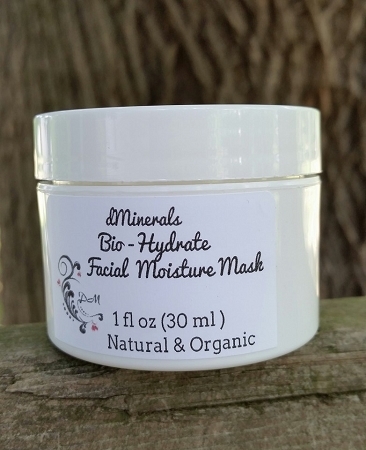 Our ORGANIC BIO-HYDRATE FACIAL TREATMENT MASK is the key to restoring your thirsty, dry and under-nourished skin. 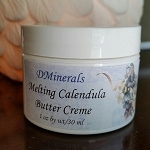 This special gel glides on smooth and you may feel a slight tingling to the skin (this is normal) from the increased circulation of the skin. Pump up that skin with our mask for a plumper ...more youthful looking skin ! With our affordable spa like moisture mask ! 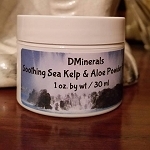 Get back to plump and hydrated epidermis with this miracle moisture maintenance mask. Our proprietary blend of aloe vera juice & botanical solvents drive moisture repair ingredients directly into skin cells. 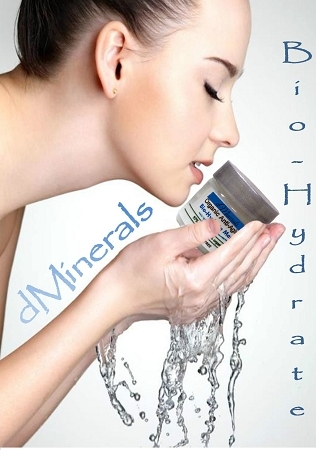 Wash away tired, sallow & shriveled complexion with a WAVE of our Bio-Hydrate Mask. Provides enough for approx. 15 treatments. To Use: Apply to face and wait 15- 30 minutes. OMG I absolutely love this ! It really does work.My skin feels wonderful and looks better ! Thanks,Thanks,Thanks !